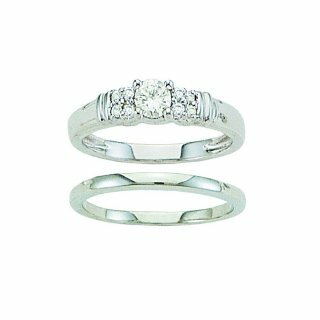 Jewelry Financing is available for this White Gold, 10K Engagement Ring. This set is a perfect demonstration of your unique love for one another. 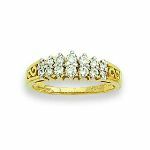 This set has a sparkling 1/3 carat total weight diamond and is an excellent symbol to tell her you want to share the rest of your lives together. 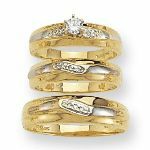 Check our Jewelry Ring Sizing Chart to make getting the right size easy! Just complete our Quick, Easy and Secure Credit Application to finance your Engagement Set. 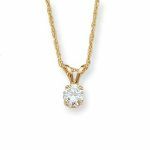 We will ship your jewelry in one of our Special Boxes and include a Certificate of Authenticity with your purchase.